Nestled on the bank of the River Dee in Royal Deeside is Gardener's Cottage. 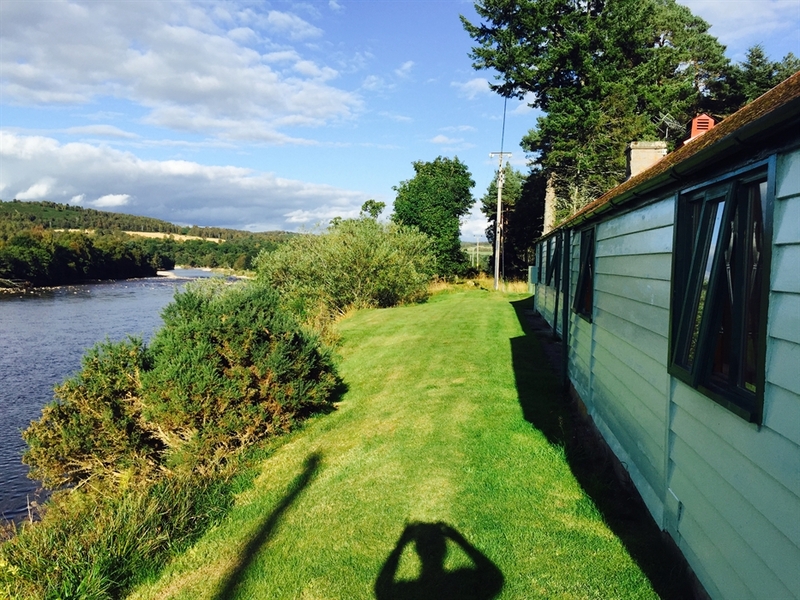 The cottage offers stunning views across the river with the mountains of the Cairngorm National Park in the background. The cottage enjoys a private garden with its own pond on the riverbank. Sleeping up to seven with two showers/bathrooms, 4 bedrooms, a separate dining room with lounge, main lounge with wood burning stove and a utility room. The Cottage has recently been refurbished and has a new modern fitted kitchen with high end appliances. 4k Tv's , DAB radios and BOSE soundlinks are provided if you can tear yourself away from the stunning riverside views. 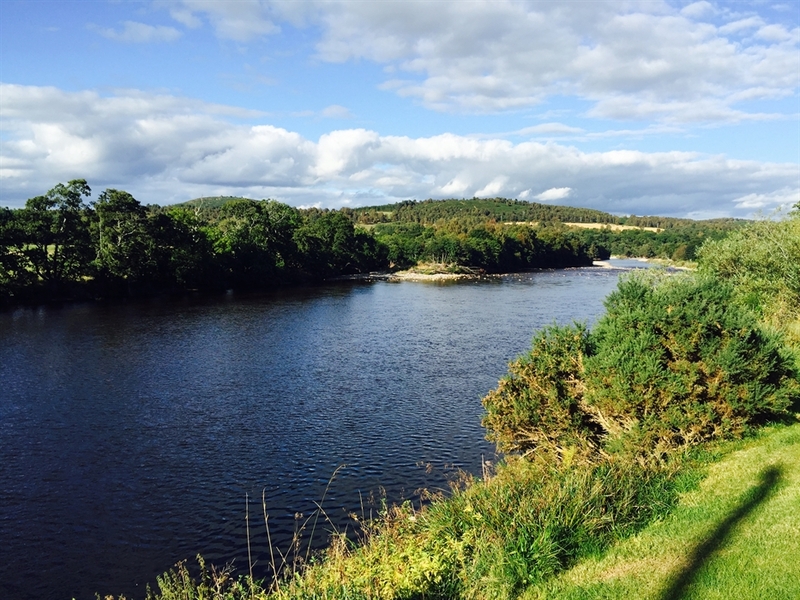 There is so much to see and do including Fly Fishing, Hiking, Whiskey Tours, Castle Trails, Canoeing, Skiing, Wildlife Walks/Safaris and attending the all important Highland Games in villages in the local area througout the summer months. Expect to see the Queen at the Braemar Gathering held on the fist Saturday in September each year, these Games are seen as the biggest in the Highland Games Calander. You can also visit Balmoral from April to July when the Queen is not in residence. There are numerous Art Galleries and in September the North East Open Studios allows you to visit the artists, makers and designers in thier working environment. At the cottage you will see lots of Gliders overhead from Deeside Gliding Club, if you are feeling brave then you can book a flight! 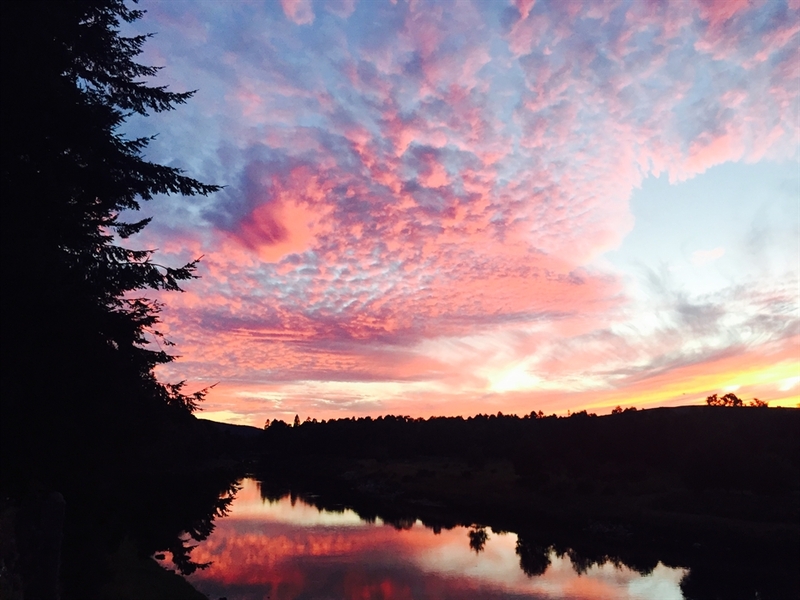 Or you could just stay put and relax taking in the beautiful scenery surrounding the cottage, wathching for Salmon jumping in the river. The cottage enjoys a private garden with a pond on the riverbank and sleeps up to 7. The cottage is over 100 years old and was the Gardeners Cottage for the Main House Fasnadarach which was built in 1867 by Sir William Cunliffe Brooks for his daughter as a fishing lodge. Guests staying at the cottage are welcome to come and have a look around Fasnadarach. 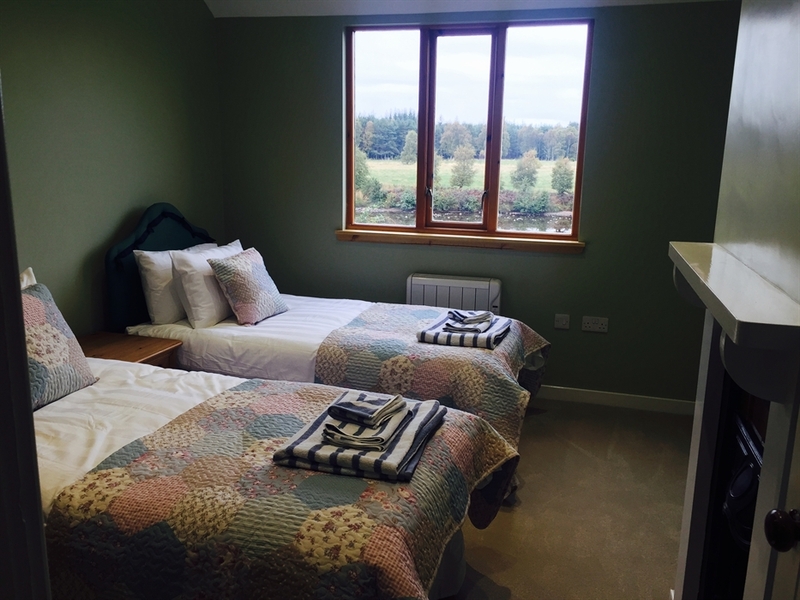 The cottage was fully refurbished in September 2016, it is spacious in size but has a warm and cozy feel to it. Enjoy long summer days in the garden with a BBQ in the evening or snuggle up in front of the wood burner after a days exploring. When you arrive there will be a welcome pack provided including red and white wine, bread, milk, t-bags, coffee and sugar and a few seasonal extras. If you need us to arrage a shop for you then please let us know. We also have a catering service that can provide continental breakfasts, packed lunches and evening meals. Our website is under construction so please contact us for more detials. We are sure you will have a wonderful stay with us and keep coming back! Technology - Wi-Fi, Blue Ray Player, BOSE soundlinks, DAB radios, 4K Tv's (main room with surround sound). Dining room / TV Room - Dining for up to 8 with an additional TV and Sofa, great for children when the adults want to relax or as an extra living space. 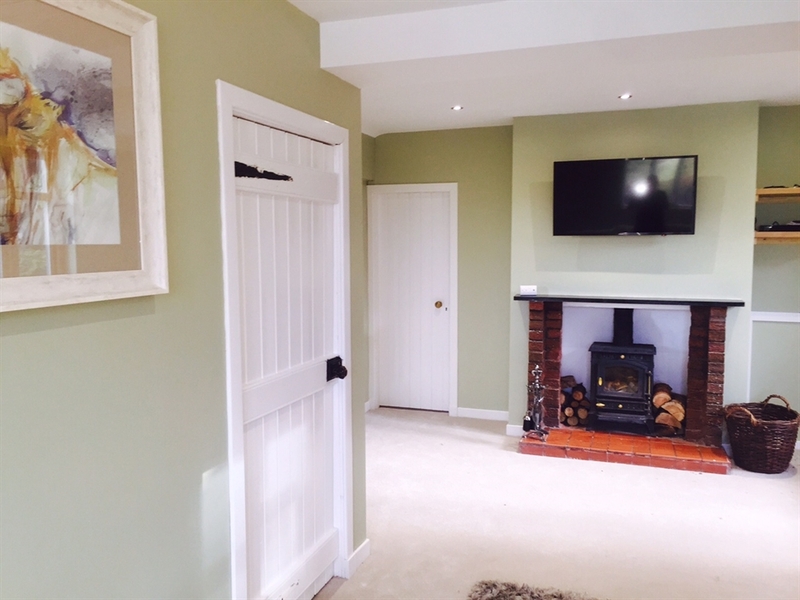 Living Room - Large sitting room with a wood burning stove, wall mounted TV and sound system. Kitchen - New and fully fitted with a dishwasher and Bosch Appliances. 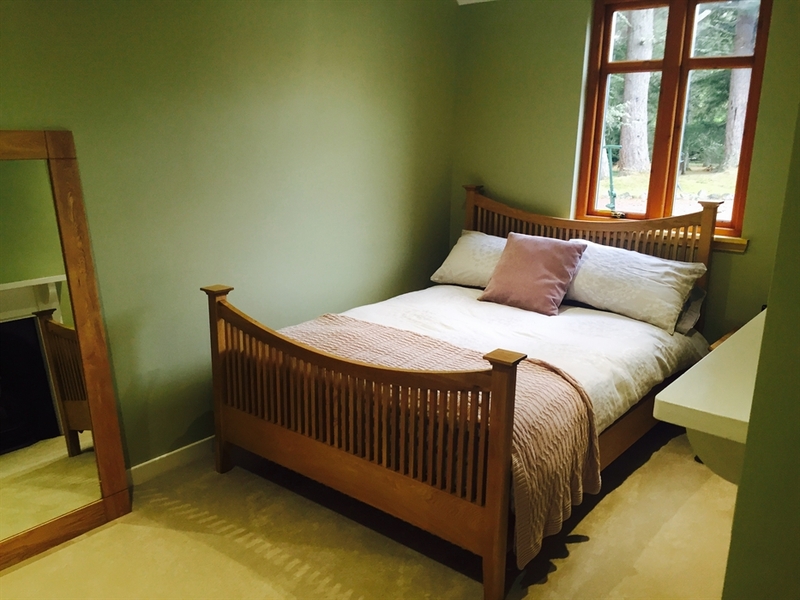 4 Bedrooms - Two Double bedrooms with dressing tables. 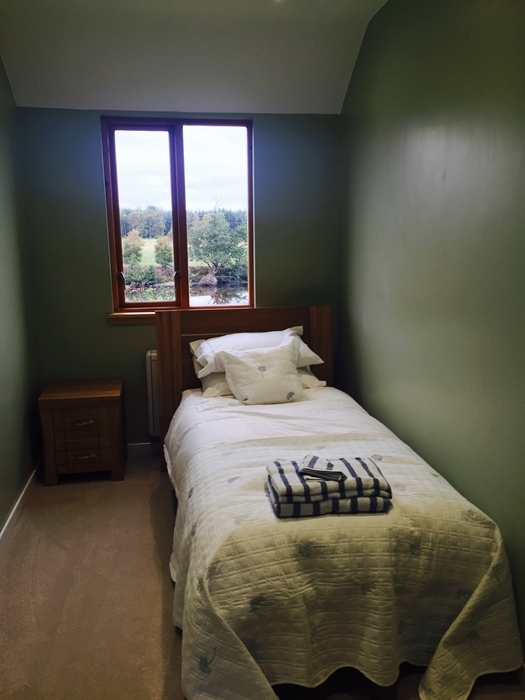 A twin room and a further single bedroom. 3 of the bedrooms overlook the river. 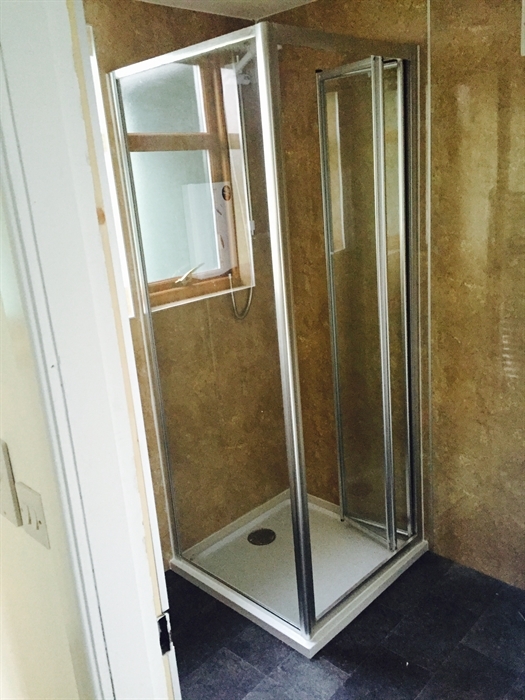 Large Bathroom - Bath, Electric shower and toilet. 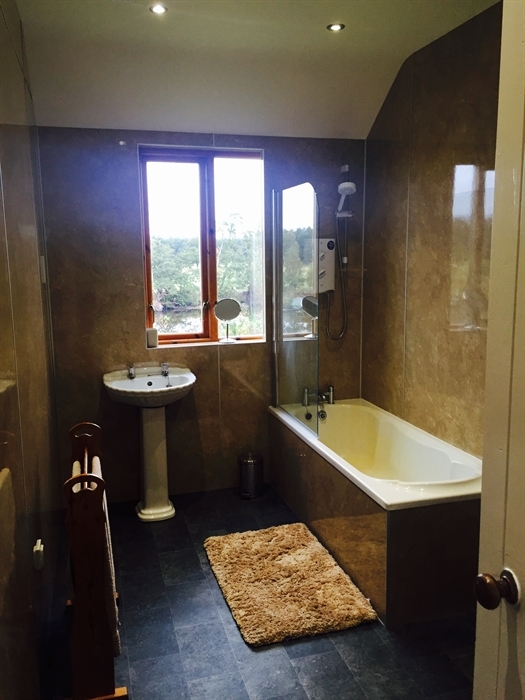 An additional Shower Room, with a separate W.C.
Utility - With a fridge freezer and a washing machine with drying facilities. A Gas BBQ is avaiable for your use. Children under 5 can stay. The cottage sleeps 8 as we have a travel cot and a fold down bed.